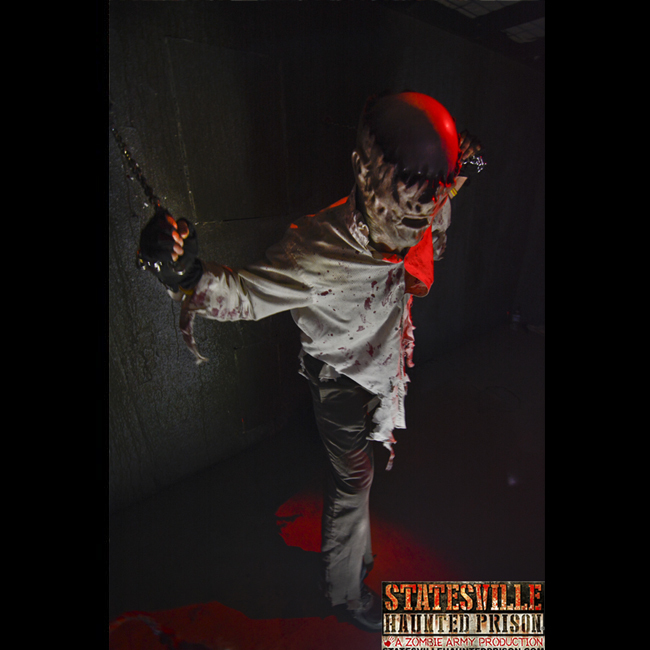 As fresh meat at Statesville Haunted Prison, you’ll navigate the 23 maximum security cells filled with pure evil. If you emerge alive, the Gatekeeper’s army of the undead, composed of former death row inmates, await you in mass graves and mine shafts in the City of the Dead. 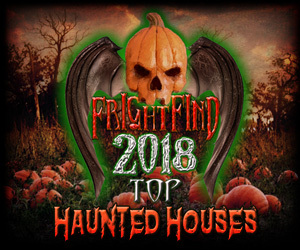 Statesville Haunted Prison features 23 maximum security cells filled with pure evil. 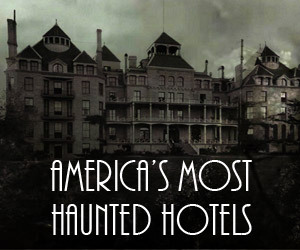 If you emerge alive, the Gatekeeper’s army of the undead may have something to say to you.